The UK is one of a small number of countries with a legislative and regulatory framework in place to allow medicines to be prescribed online. Although the framework has been in place for over 10 years many people are still unaware of it, and are rightly cautious to use online services to obtain prescription treatment. Dr Fox (www.doctorfox.co.uk) is owned and operated by the UK company Index Medical Ltd registered with Companies House (no. 06797903) and is subject to UK company law. Registered office: Boyce's Building, 40-42 Regent Street, Clifton, Bristol BS8 4HU. Index Medical Ltd registered with the Care Quality Commission (no. 1-101728017) to provide prescriptions online. Registered provider address 60 City Road, Bristol, BS2 8TX. The regulations ensure high standards, accurate information, careful checks are carried out, patient safety, and genuine medicine is dispensed. Our doctors must act in your best interests at all times, by law. Index Medical Ltd is authorised by the Medicines and Healthcare products Regulatory Agency (MHRA) to sell medicines online (no. C44840). 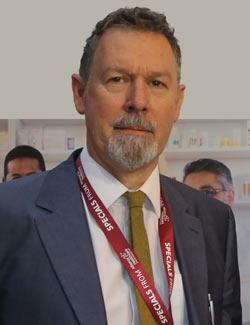 The Dr Fox Pharmacy (Index Medical Ltd) in Glasgow is registered with the General Pharmaceutical Council (no. 1124326). www.doctorfox.co.uk fulfils the Trusted Shops quality criteria and is continuously audited by experts. The audit covers areas such as data protection, costs and payment, delivery terms, returns processing, and customer service. The www.doctorfox.co.uk domain name is registered to Index Medical Ltd at Nominet (the registration body for UK domain names). Symantec (Norton security) confirm the identity of www.doctorfox.co.uk and that this website encrypts data during transmission, is free of malware, and is regularly scanned for vulnerabilities, and that Index Medical Ltd is validated as a legal business. www.doctorfox.co.uk is tested quarterly to ensure that high security standards are maintained, which significantly reduces the risk that the site will be compromised and sensitive data will be accessed. Please note that the Dr Fox website does not store user's payment card details. Dr Fox doctors are GMC registered. Most are experienced GPs working in the NHS. They are all trained in providing prescription medicine online. The doctors are individually responsible for the prescriptions they issue. Registered pharmacists are responsible for dispensing. See our patient guide for further details about the service and how to make a complaint, and also our statement of purpose. If you need to enquire about delivery of an item please refer to the despatch confirmation email you will have received with a Royal Mail tracking number. If you wish to telephone the pharmacy to check on the progress of a delivery please call 0141 3396010. 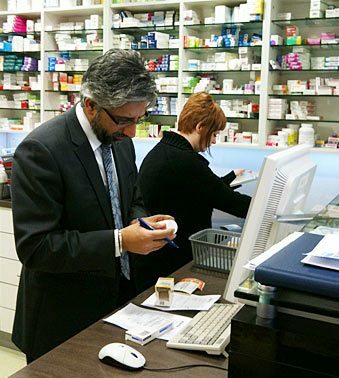 Dr Fox Pharmacy is registered with the General Pharmaceutical Council as an online pharmacy and aims to provide the highest standard of service as evidenced by the excellent customer reviews. The despatching pharmacy is named on the medicine label. Information about refunds and returns and complaints procedure. The medicine dispensed by the pharmacy is the same as the medicine dispensed on prescriptions from NHS doctors. The same cannot be said of all medicines provided through online clinics. You can protect yourself by using only regulated sites. For further information and questions regarding Dr Fox please contact us. 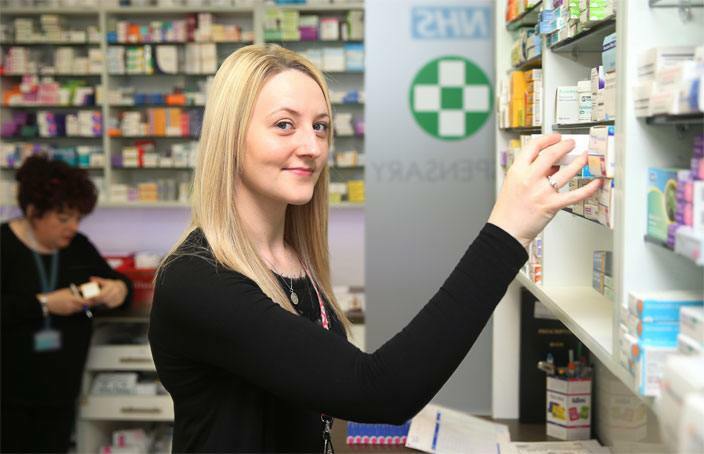 Doctor Fox may from time to time provide prescription services for the customers of other GPhC registered pharmacies in the UK. If you have reached us via one of these referring pharmacies then your prescription may be handled by the pharmacy that referred you here, please reference the individual websites for their pharmacist and GPhC registrations. All other prescriptions will be handled by our primary registered pharmacy. The Care Quality Commission standards specify who can provide online prescription services and how those services are provided. Dr Fox complies with the Health and Social Care Act 2008. We must operate ethically and keep patients informed. We must keep your details confidential and secure. Your records must be available to you (see My Account area). We must survey patient satisfaction and have a complaints and feedback procedure. Non-regulated websites may supply fake or substandard medicine. This medicine may be ineffective or dangerous. Non-regulated websites sometimes supply medicines produced, stored, or transported in substandard conditions. The medicine may contain inactive powder or could even be toxic. People receiving prescription medicine should be given accurate medical information. Prescription medicine should only be supplied after checks for contraindication have been carried out. A person taking prescription medicine should know what they are taking and should know the medicine is right for them. Orders made via non-regulated websites may fail arrive (not sent or intercepted by authorities), and your payment card details and personal data might also be at risk. 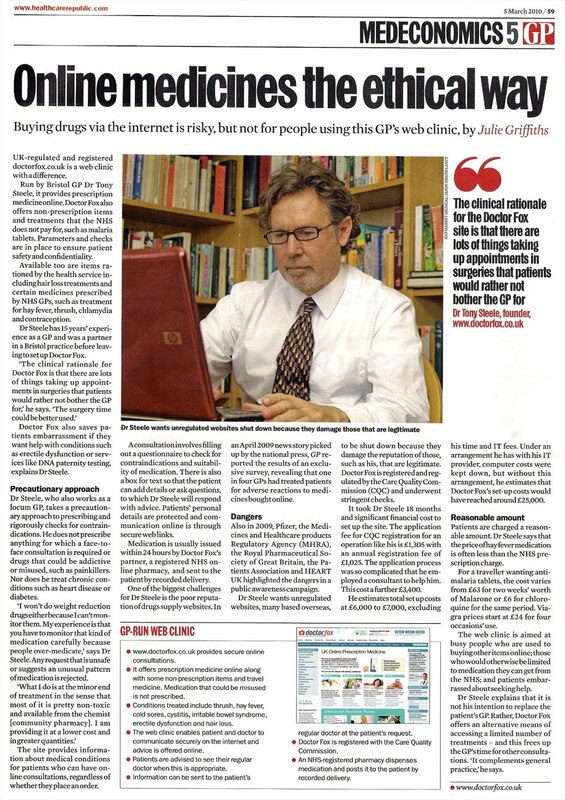 Thinking of buying medicines online? Make sure you know what you are getting. Illegal medicines are a growing problem. Stay safe and use only websites displaying the MHRA's EU common logo.